The morning of February 15, 2017 was no ordinary one for the primary school children of Municipal Corporation of Delhi (MCD) School, Molarband Village, one of the project schools under Indraprastha Apollo Hospitals’ Corporate Social Responsibility projectA Healthy Start. 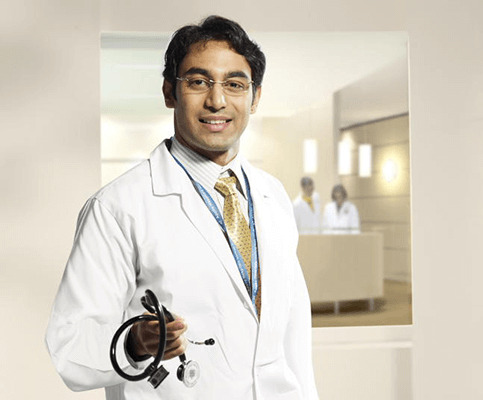 The proud awardees of the Apollo Hospitals Scholarship were dressed in the smart winter tracksuits and shoes that they got as prizesin December 2016 from the hospital, and were now waiting to receive their certificates. The little children (from 3rd, 4th and 5th standards),all from an underprivileged socio-economic background,were excited to know that the Managing Director of Indraprastha Apollo Hospitals,Mr Jaideep Gupta, would personally award their certificates. 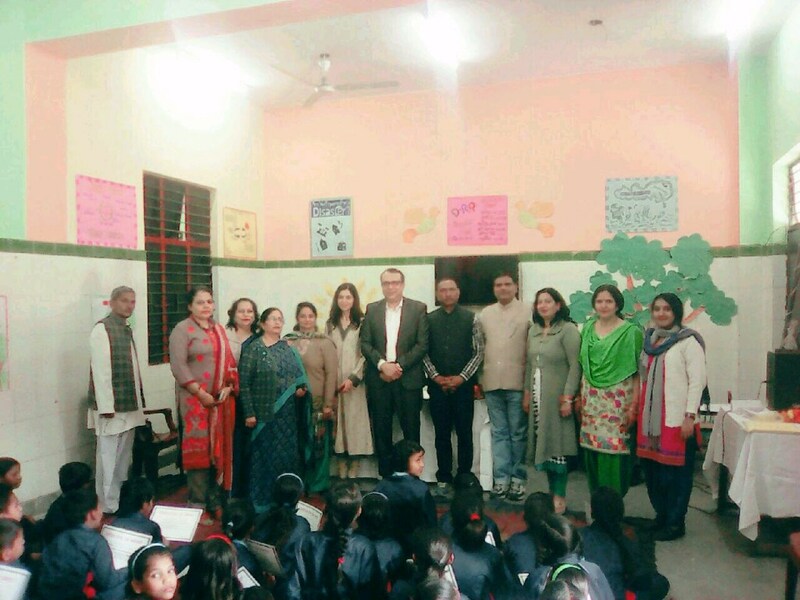 The Molarband school principals of the boys’ and girls’ shifts gave a warm welcome to Mr Gupta and Vice-president, Special Initiatives, Ms Anjali Kapoor Bissell, and expressed their gratitude for the efforts made by the company to improve the conditions in the school. The school principals appreciated the Reverse Osmosis water purification systems and water coolers as well as the much-needed scholarship prizes for hard-working students who excel in academics.The company’s CSR work was also commended by Mr Mahato, the MCD School Inspector of the area. 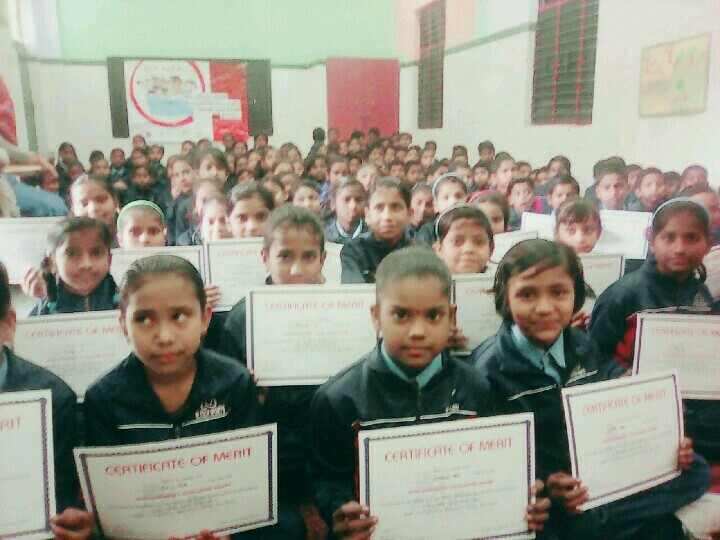 Under the company’s CSR activities, a special scholarship examination was conducted for the students (boys and girls) of 3rd, 4th and 5th standards of Molarband Municipal Corporation of Delhi (MCD) School on November 24, 2016.After the exam, 75 best performing students in each shift (75 boys and 75 girls, hence 150 winners in the school), were selected for the scholarship. Mr Jaideep Gupta appreciated the efforts of the students and said they should continue to work hard, do well in studies and excel in all that they do. Ms Anjali Kapoor Bissell recalled her own school days and how excited she would be to receive certificates and encouraged the children to continue their good work. Also present from the hospital were General Manager Marketing, Mr Raj Raina, General Manager Strategy & Public Affairs Dr Karan Thakur,Senior Manager Marketing, Mr Ram Naresh and Area Manager (north) Apollo Foundation, Ms Deepanjali Bhas. The event was charged with positivity as the company appreciated the sincere efforts of the principals and teachers to improve the lives of the school children. The presence of officials from the hospital helped boost the morale of the students and staff of the school. The company looks forward to continuing its work with Molarband MCD school as part of its corporate social responsibility.